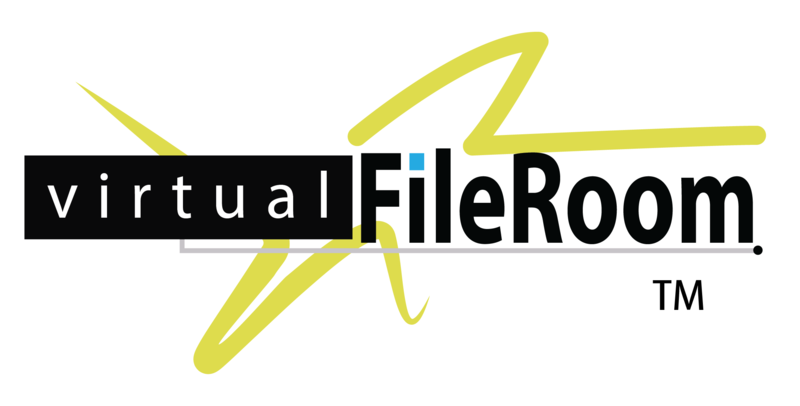 Virtual FileRoom™ is a complete application enhancing the business value of the information within your organization. VFR delivers access and collaboration through industry-leading, scalable search technology combining text, visual and field search on a secure, need to know basis. VFR is specifically designed to administer, index and retrieve massive amounts of structured and unstructured content in disparate data sources through its easy to use web based interfaces. Architecture and methodology that connects all disparate structured and unstructured data sources. Delivers needed management, access control and collaboration functionality. SOA compliant delivering a highly scalable, accessible and affordable product. Web user interface for administration and access of assets based on user type. Support for over 200 file formats for automatic content based indexing and retrieval. Support for Metadata indexing associated with any digital asset type. Concept, Soundex and Boolean search modes on single or cross-repository text searches*. Document access according to ACLs (document/field level security). Search by Example/Similar Search for Text and Visual searches. User defined Public and Personal Collections used for collaboration and knowledge sharing. Single or multiple distributed server environment for federated text searches. Automatic rendering of digital assets to HTML for fast and ease of viewing. Multiple language support; 20+ Languages and cross lingual support*. Optional repository and audit trail reporting capability. Sharing of Categories across repositories. Hierarchies (i.e. Cabinet, Drawer, Folder) and other definable objects. Automatic or Dynamic thumbnail creation for quick viewing of images. Automatic Categorization & Dynamic classification with Taxonomy support. PDF and PDF/A creation from files and metadata stored in DAF repositories. Virtualizes the physical storage, which can include industry-leading RAID, SAN, tape, and optical media. Scales to petabytes of managed and searchable data to accommodate any system growth requirement. Independent of the storage architecture, devices and media or the storage’s location in the network. Supports different format of the data providing a viewable HTML format while maintaining the original file. Supports error reporting, logging, and remote access to enable 24x7x365 proactive customer support and maintenance. Architected to support multiple search engines for its search, retrieval and categorization. Supports connectivity with Oracle®, MSSQL, and MySQL most other databases. Runs on Windows (32 & 64 bit). Easily integrates to existing applications. *Subject to the customer selected search engine.